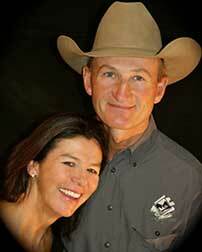 Gerry and Sandy Hansma live 1.5 hours south of Calgary near a small town called Granum. 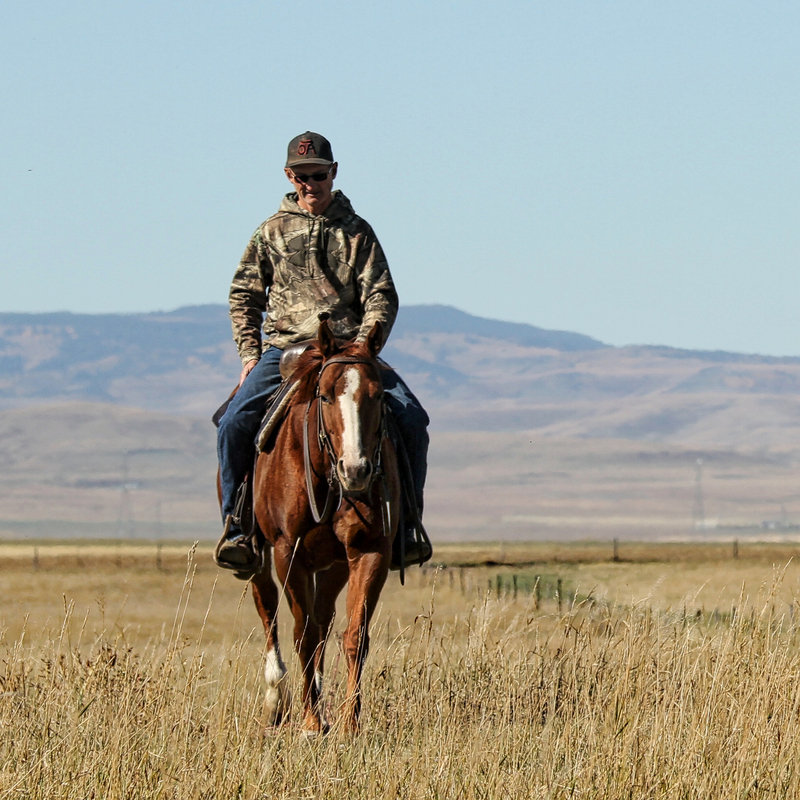 Gerry’s parents originally homesteaded the land when they emigrated from Europe in the mid 1940s. 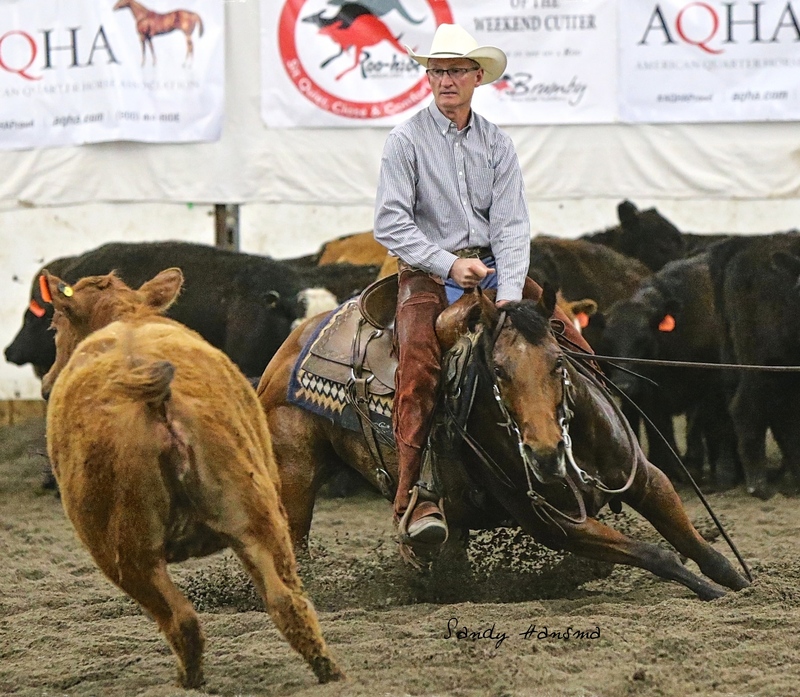 Since then the Hansma name has become synonymous with quality Quarter Horses, top-notch training, and superb customer service. 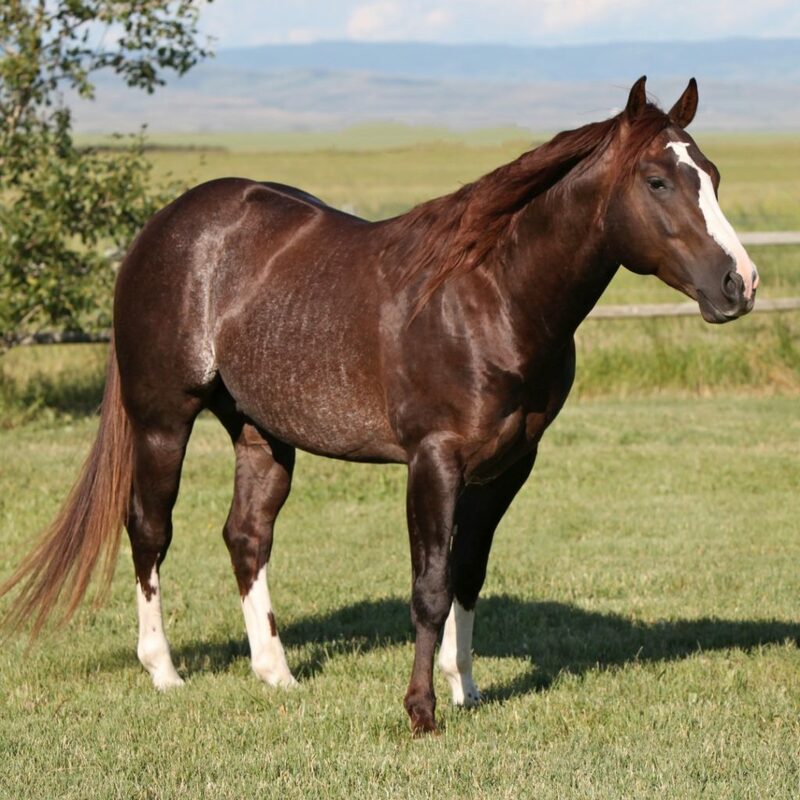 Gerry, one of five brothers, grew up showing horses. 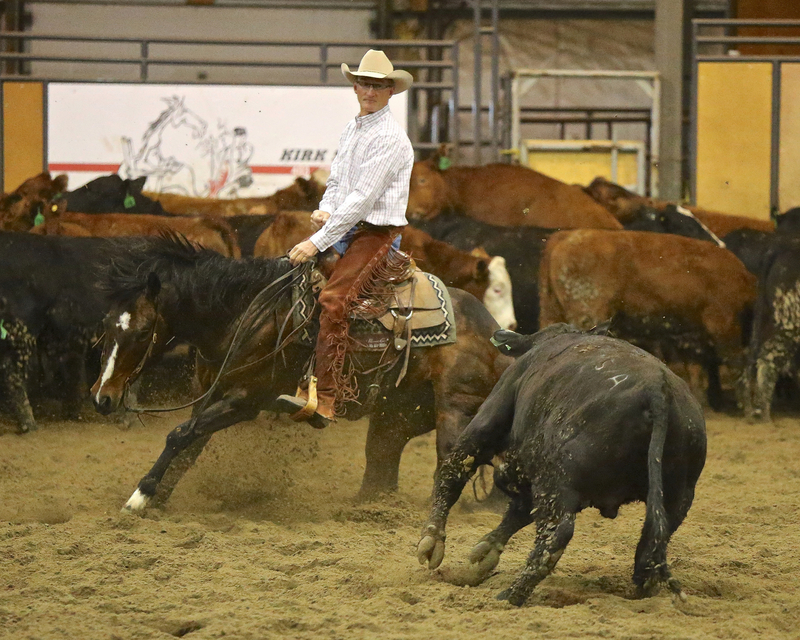 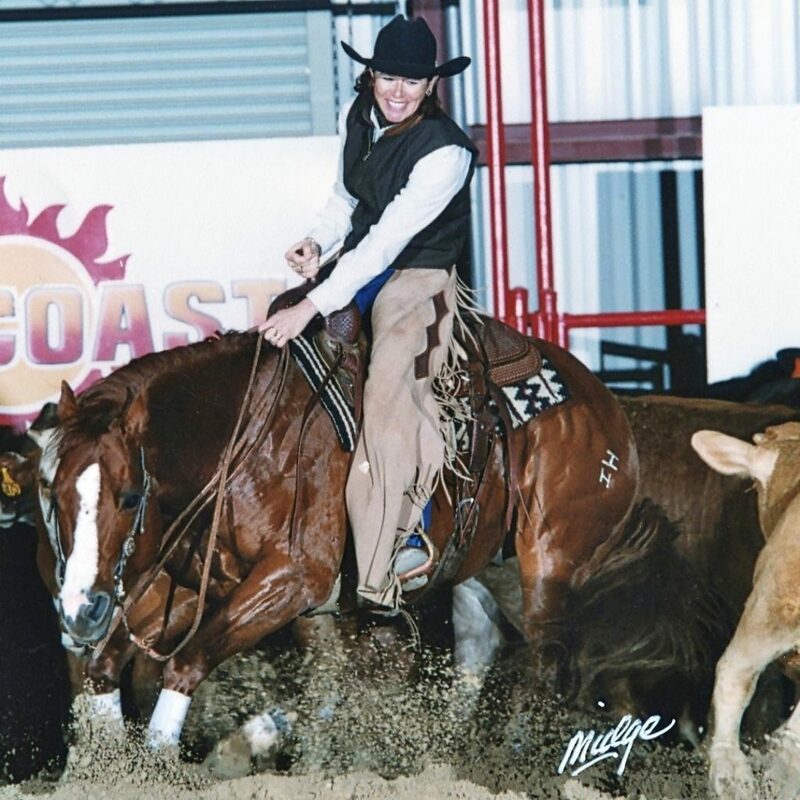 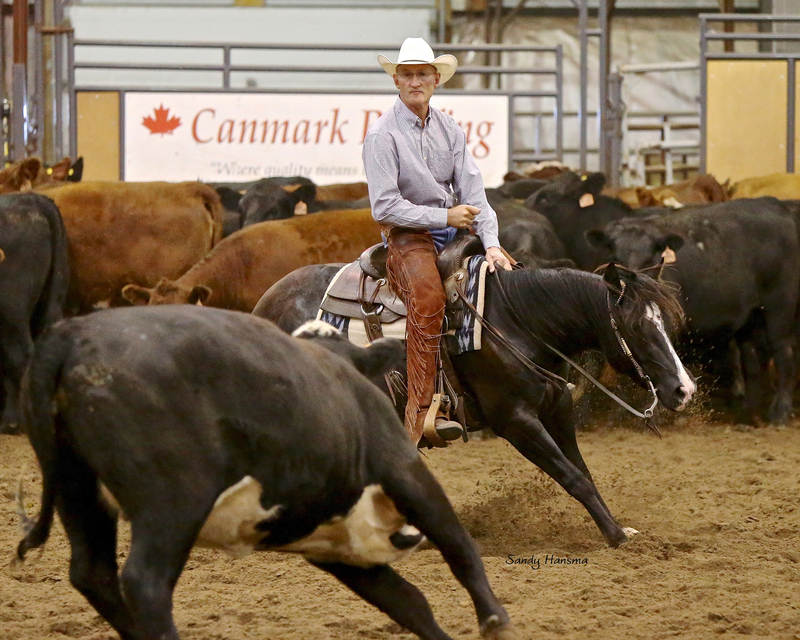 For more than three decades, Gerry has trained and showed multiple Futurity, Derby and Classic Challenge champions or finalists, in both the Canadian and National Cutting Horse Associations events.